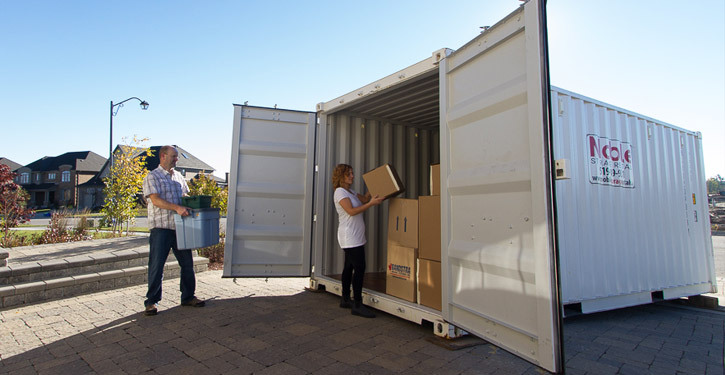 When it's time to move out of your home or business, it's time to call Gold Coast Removals. We make it easy on you and faster than the other. 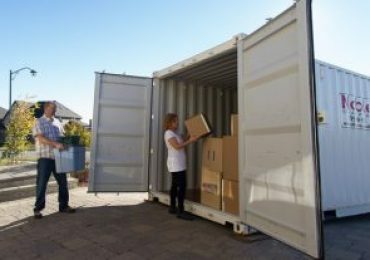 Put your belongings in good hands with the best Gold Coast Removalists..
Our container transport and storage options are flexible, and we will happily arrange a custom package to suit your individual needs. Take the stress out of moving and enjoy peace of mind by calling the packing and removal experts on the Gold Coast. Relying on our complete removal services and storage warehouse is the sound solution for your family or company. Rely on the Gold Coast office relocation specialists to organise your next big move with minimal disruption to your business. 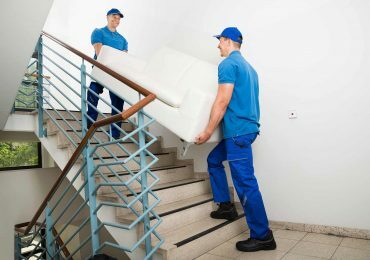 At Gold Coast Removals Pty Ltd our experienced team make your Hi-Rise Removal move trouble-free. 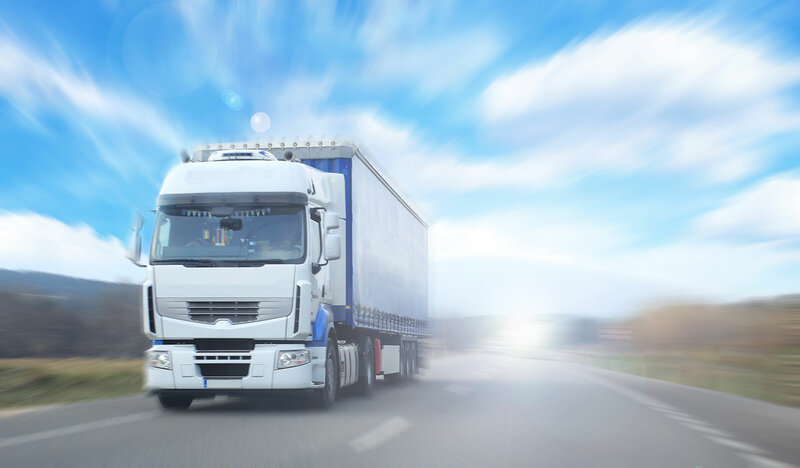 Rather than return home with a truck full of air, we offer you the space to accommodate your part or full load of furniture at a greatly reduced rate! I recently had the need for a removalist on the Gold Coast. On recommendation from friends I contacted Gold Coast Removals. They answered my call promptly, liaised with my staff very professionally and had three of their staff do an outstanding job. The men were courteous, well presented, and very co-operative. The cost was very reasonable and I have no hesitation in recommending them to anyone needing professional reliable removalists. In the midst of a divorce, I didn't have a lot of money to throw about! Out of four companies I contacted. Craig and the team were very competitive, but more than that, Craig took the time to walk me through various options they offered. They didn't just want my money?! From the first phone call through to the end of removal day Gold Coast Removals were punctual and did everything they said they would. Gold Coast Removals were very accommodating and helpful in every way, not to mention very competitively priced. I just wanted to say BIG thanks you to the 2 Guys that came and moved us last week. 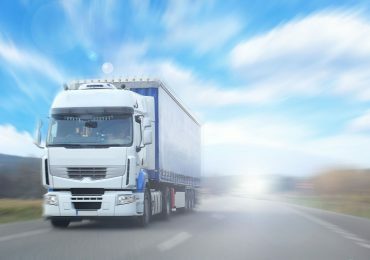 They were undoubtedly the MOST efficient and professional removalists that we have come across. They made our move less stressful and more cost effective. we are the Gold Coast experts! 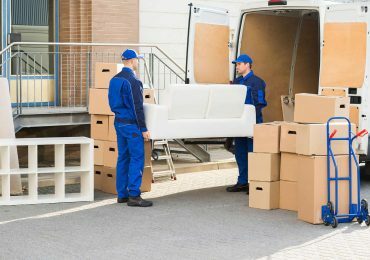 Dedicated to offering complete moving services that won’t break the back, our dedicated team can accommodate removals from high-rise apartments, units offices & more! Let us handle the stress & your boxes when you’re deciding your next move! 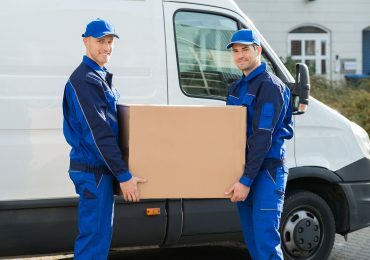 Whether you are moving locally, interstate or internationally, you can depend on Gold Coast Removals Pty Ltd to ensure your goods arrive at their destination safe & sound.